We've just traded this awesome little Kona! 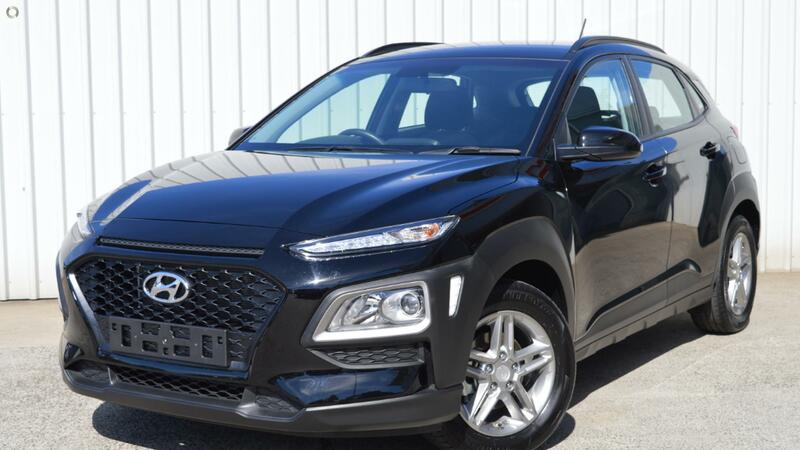 You get stylish good looks, legendary Hyundai reliability, great features and the balance of an amazing manufacturer's warranty all in one small package! Don't miss out.